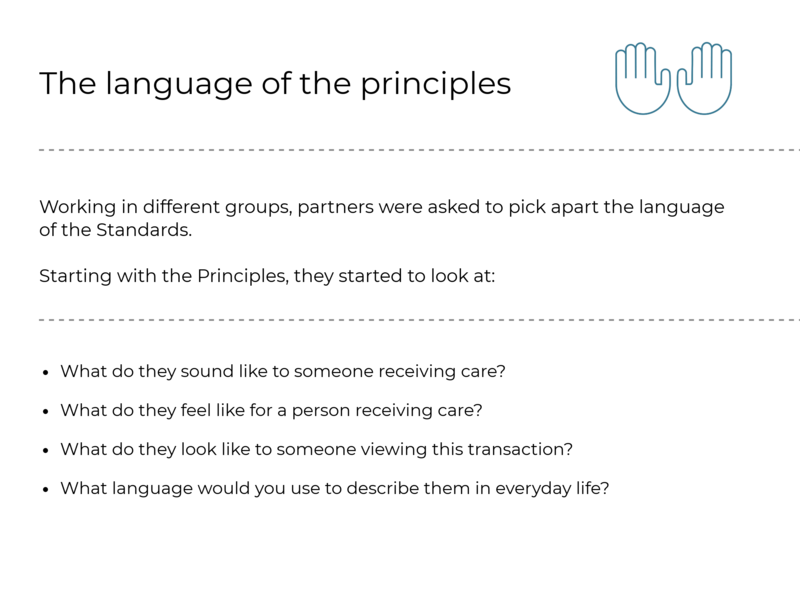 Following on from our previous meeting – in which the partners were keen to further explore the language of the standards – in this session we focused on the remaining principles. In previous sessions, members of the group had expressed that they found the language of the standards quite abstract. 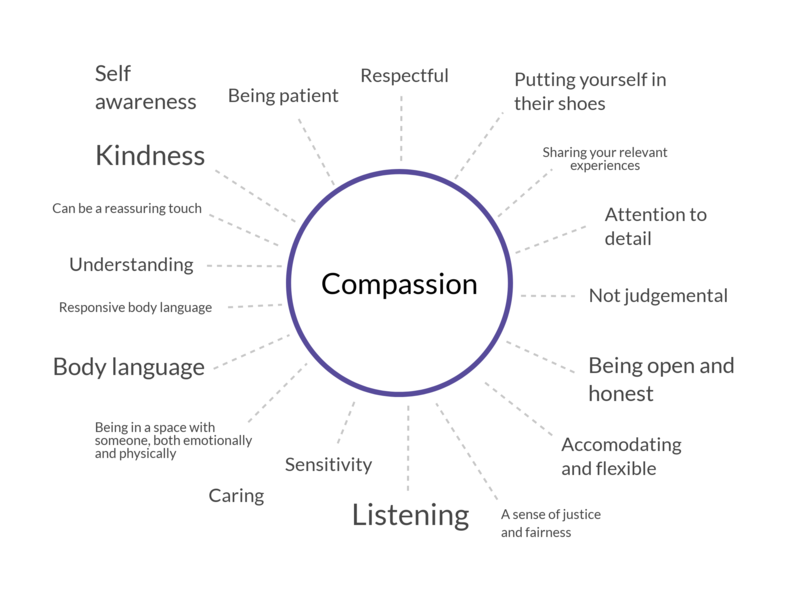 It was therefore important that we broke down their meaning, and discussed them in relation to our current practice and how we deliver care. 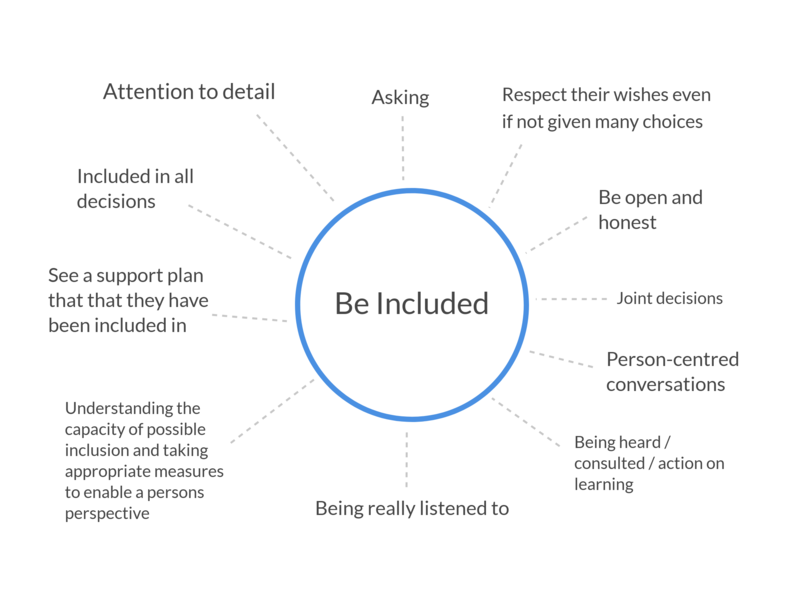 The group members felt it was important that they were all on the same page when it came to their understanding of the standards and their principles, in order to effectively deliver on them, throughout a person’s care journey. 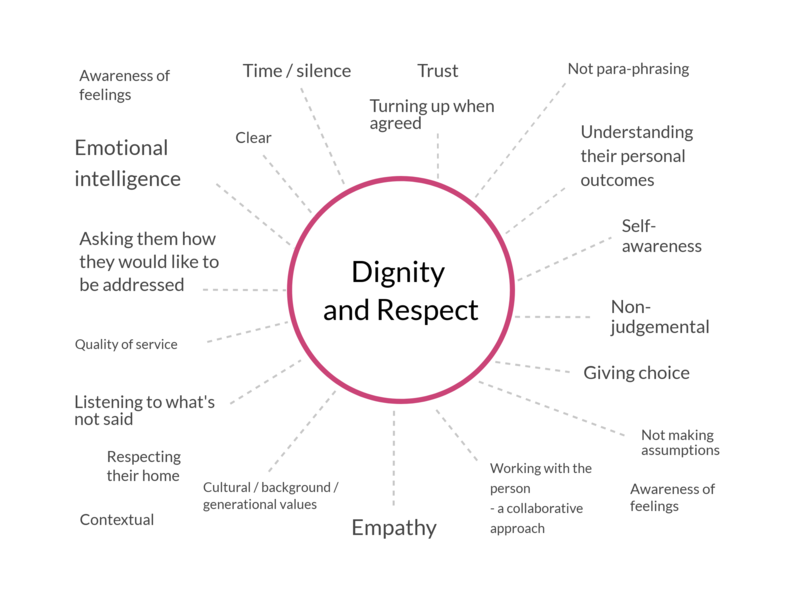 Using a language based activity, we looked at what a human rights approach to care looked like, and were able to share a brief insight what the draft methodology and framework would be. We have reproduced this information into an easy read document, which can be found below. This document highlights key information from our meeting, but is not meant as an alternative to any official documentation supplied by the Care Inspectorate. Working in different groups, partners were asked to pick apart the language of the Standards. What do they sound like to someone receiving care? What do they feel like for a person receiving care? What do they look like to someone viewing this transaction? What language would you use to describe them in everyday life?